Renowned Art Historian and Lecturer, Rocky Ruggiero, will be the keynote speaker at this interesting and informative luncheon. Rocky Ruggiero is originally from Providence, RI. He is a graduate of the College of the Holy Cross where he majored in Art History and Pre-Medicine. In 1995, he was awarded a Florence Fellowship by Syracuse University where he continued his art historical studies at a graduate level. 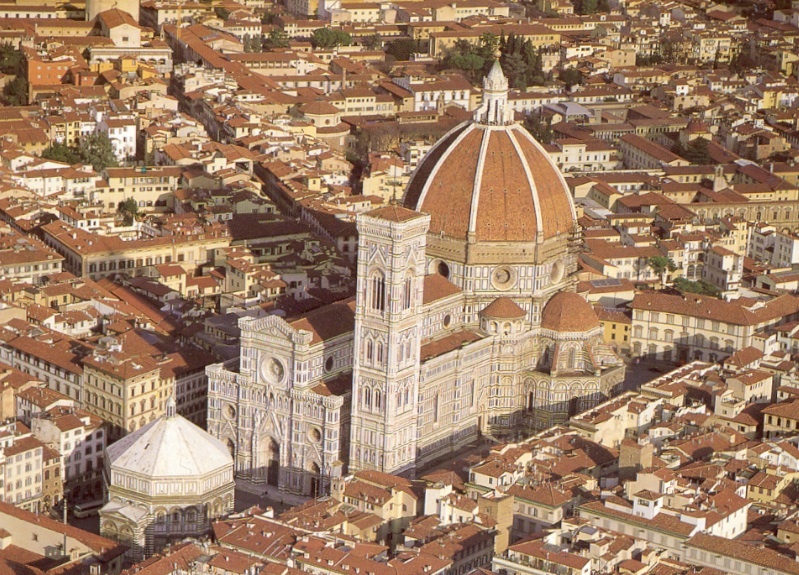 He has lived in Florence for the past twenty years teaching for various American universities including Syracuse, Kent State, Vanderbilt and Boston College. Prof. Ruggiero specializes in Early Renaissance Architecture, although he has lectured on subjects ranging from ancient art and architecture through the Italian Baroque. He starred in the recent History Channel series “Engineering an Empire: Da Vinci’s World” and “Museum Secrets: the Uffizi Gallery” episodes as an expert witness, as well as the recent National Geographic/PBS Nova special entitled “Great Cathedral Mystery”. In 2008, Ruggiero and his wife, Emilie, founded Rocky Ruggiero Cultural Programs in Italy, a company which offers opportunities for educational travel in various cities throughout Italy, covering subjects such as art history, the culinary arts, Italian language and studio arts. In 2015, Ruggiero and his family moved to East Greenwich, RI and he now divides his time between the US and Italy. In the US, Cultural Programs offer specialized lectures in art and architectural history, cultural events and educational seminars in Rhode Island and throughout the US. Our most recent cultural event series in Rhode Island is entitled “Evenings of Culture and Cuisine” which pairs an entertaining and informative presentation on Italian art and history with specific regional Italian foods and wines. Our past events have addressed themes such as “Renaissance Florence”, “Michelangelo and the Sistine Chapel Ceiling”, “The Medici: Godfathers of Renaissance Florence”, and most recently “The Life and Works and Michelangelo”.